Best Bible since the New Testament Psalms and Proverbs Gideon Military Pocket Bible of the 1960's. 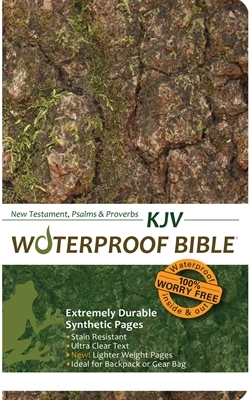 Carries easily in the rear pocket of your jeans or pants and I am glad God had this waterproof bible invented. Jesus Christ of Nazareth is My Master.